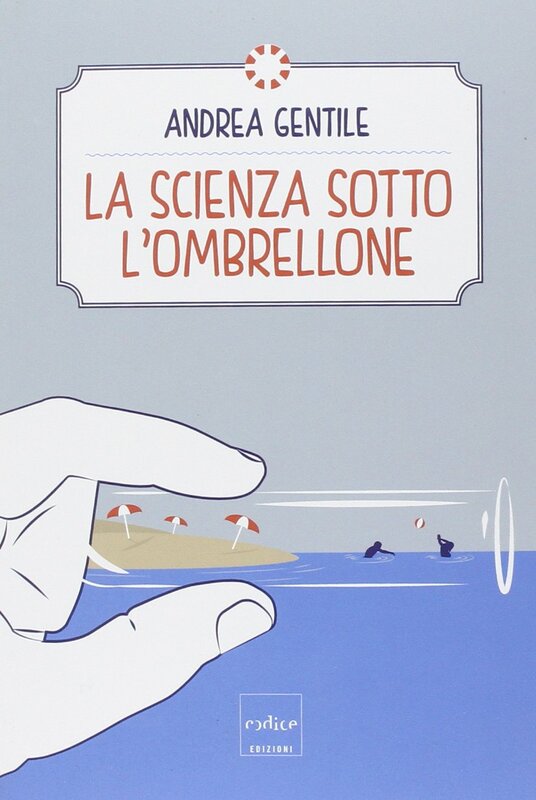 From tips on how to build the perfect sandcastle to the way our body changes underwater, from the map of the best places to go surfing to the composition of squid ink, Andrea Gentile gives us an original and entertaining view on life at the beach. Physics, chemistry, biology and environmental studies become tools to explain what happens on the sea shore and in the depths of the oceans. There are many strange facts and as many myths to be debunked: underwater, for example, we see better from far away than close up and it is not true that only the females of sea urchins can be eaten. Something else: paradoxically drinking salted water dehydrates us. An illustrated book that is beautiful to read and to look at, written in a language within everyone’s reach and dedicated to all those who ask the reason why about things. 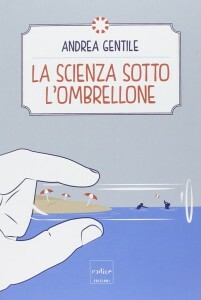 Andrea Gentile is a journalist and writes about science, culture and current events for the website of the magazine “Wired Italia”. He has been a member of the editorial board of the online magazine “Galileo” and of the Radio 3 programme, Scienza. 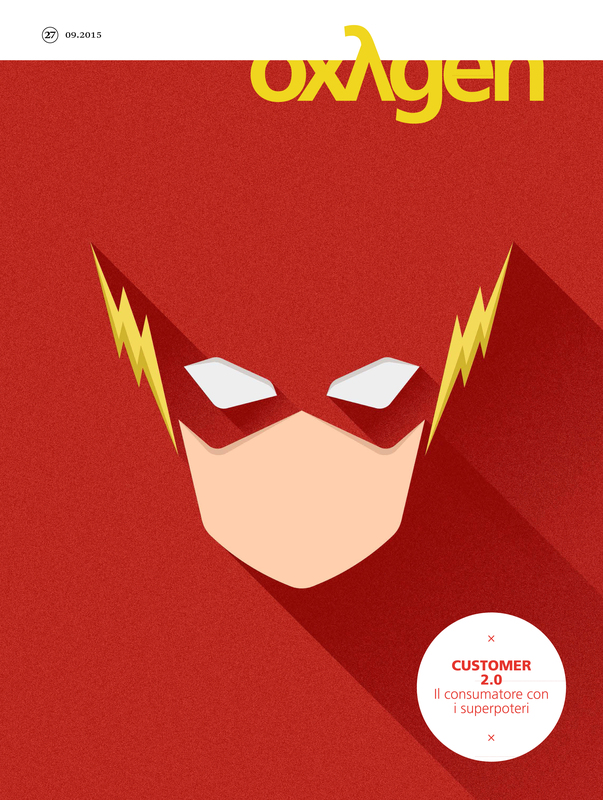 Since 2010, he has been at “Wired”, where he also follows the section dedicated to original comics.